Dr. Carolyn Wanken graduated from Northwestern College of Chiropractic in 1999 with a Doctor of Chiropractic degree. She also earned her bachelor’s degree in Biomedical Sciences with an emphasis in human anatomy from St. Cloud State University. Dr. Carolyn successfully completed her Fellowship in Chiropractic Pediatrics with the International Chiropractic Pediatric Association (ICPA) in 2002. This one year, 120 hour postgraduate course has provided Dr. Carolyn with the advanced skills and techniques to better care for children and pregnant women in her practice, proving her dedication to the children of this community. Her fellowship status was awarded by the ICPA and the Academy of Chiropractic Pediatrics, both international, academic organizations dedicated to the advancement of the chiropractic family wellness lifestyle. 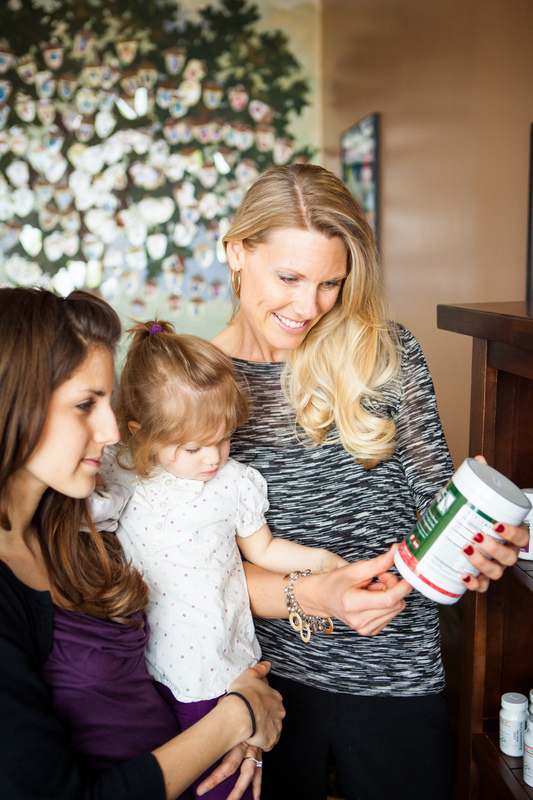 In 2009 Dr. Carolyn received a certificate in nutrition along with 40 hours of nutritional training. In addition to being a past member of the ICPA, Dr. Carolyn also has served as a chairperson on the Physician’s Advisory Board to the National Republican Congressional Committee. 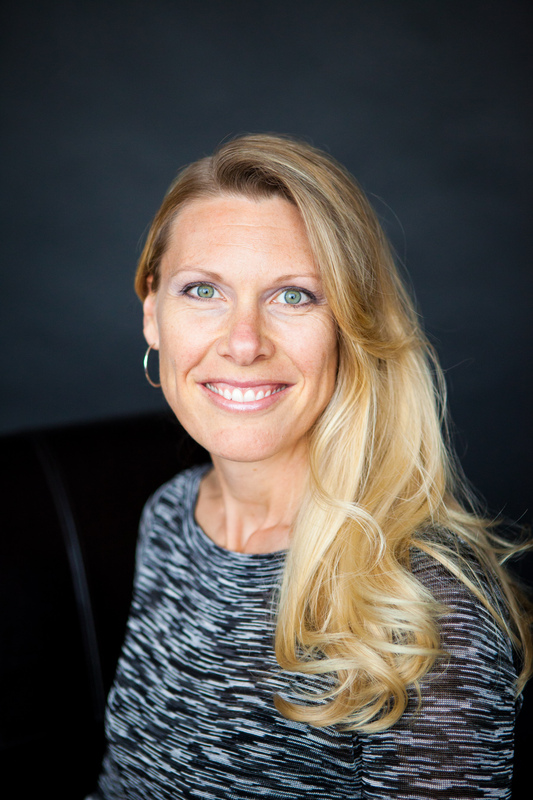 She is also an ambassador to the Chiropractic Leadership Alliance (CLA), 2 time graduate of the Total Solution program, a member of the Wisconsin Chiropractic Association and the Hudson Chamber of Commerce. Dr. Carolyn has received several awards and honors for her dedication to Chiropractic, her community and serving others. These awards include 2004 and 2005 Physician of the Year, 2004 and 2005 Ronald Regan Gold Medal for entrepreneurial leadership, and 2002 ambassador to the CLA. Through her dedication to Chiropractic and serving pregnant mothers, infants and their families since 2000, Dr. Carolyn has earned training in several different adjusting techniques to equip her to adjust almost any individual no matter their circumstance. These techniques include, Diversified, Thompson Drop, Activator, Logan Basic, MC2, and the Webster Technique which is specific adjustments to use during pregnancy correcting the mother’s and baby’s restrictions in order to develop and birth optimally. Serving families and watching children grow to be a healthier generation is Dr. Carolyn’s passion. In her practice she also uses nutritional counseling and Craniosacral Therapy to further help practice members reach their full potential. Advocating a healthier generation of children, Dr. Carolyn teaches throughout the area to other Chiropractors and the community, including businesses, schools, home schools, churches, and mom’s groups on topics including the benefits of chiropractic, home birth, Bradley Method of childbirth, positive thinking, organization, nutrition, ADHD, and childhood ear infections. In addition to her passion for Chiropractic she also enjoys staying active on church committees, AWANA, mentoring youth and teens, and spending time with her children. To schedule an appointment with Dr. Wanken to discuss a customized plan for your wellness, simply request an appointment online or call 715-381-1800 today.